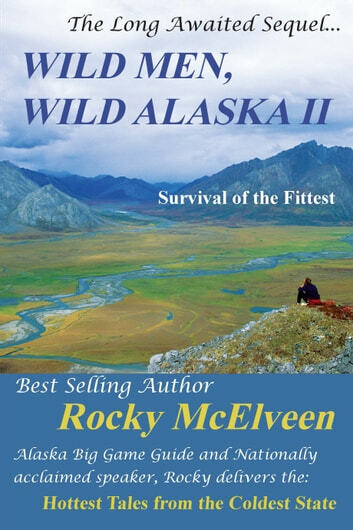 This long awaited sequel is equally as exciting, intriguing & humorous as Rocky&apos;s first best-selling book, "Wild Men, Wild Alaska." It&apos;ll thrill, chill, & challenge you & make you laugh out loud. 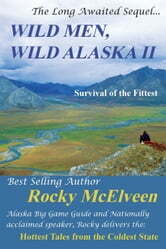 Scores told Rocky "Wild Men, Wild Alaska" was best book ever read & begged for more. It&apos;s all here, plane crashes, grizzly charges, blizzards, fathers, sons, young men & women coming of age & competing in their quest to survive in the Alaskan wilderness. Includes a grizzly hunt with Evangelist Franklin Graham and a caribou hunt with NFL Super Bowl Quarterback Jeff Hostetler. For all ages. Geronimo Stilton #43: I'm Not a Supermouse!